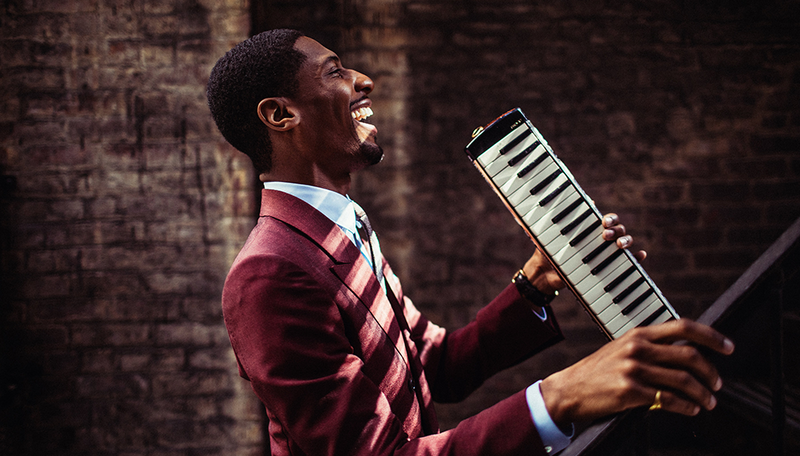 Watch eclectic jazz musician Jon Batiste makes his Musco Center for the Arts debut. 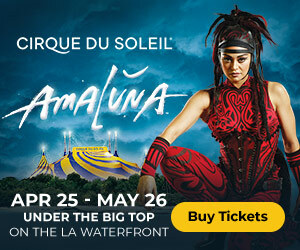 From a book-to-stage adaptation and famed comedians, check out the top performances and plays in Orange County this September. 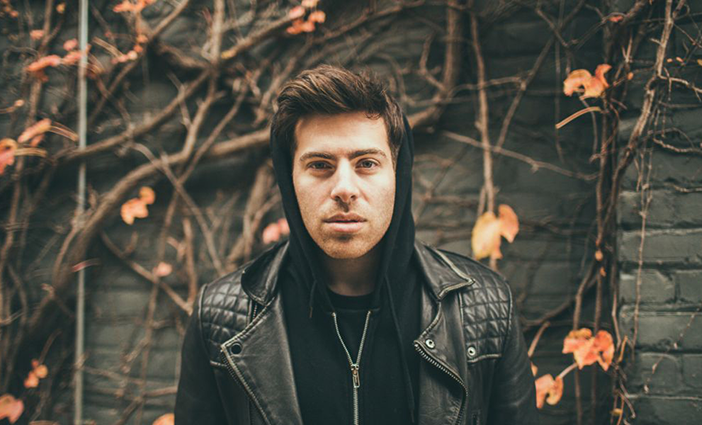 Come meet Hoodie Allen at the House of Blues Anaheim during his new, intimate tour. Jon Batiste photo by Sasha Israel. 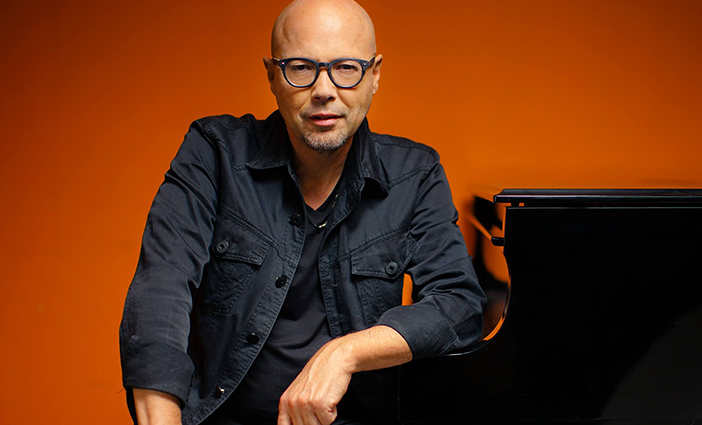 Casa Jazz Club: John Beasley photo courtesy of Casa Romantica Cultural Center and Gardens. Hoodie Allen photo by Matty Vogel.